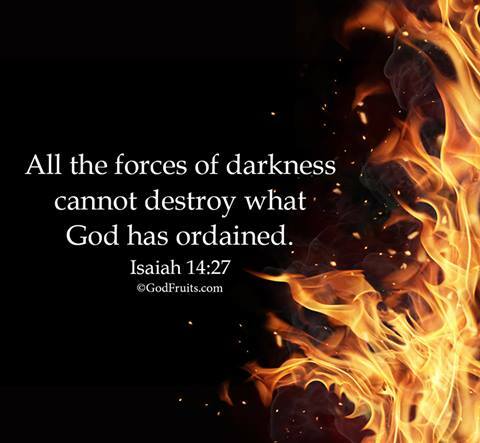 ← Come to this Sunday’s Healing & Deliverance Event! Exciting news! Michael has been very honoured to become a new host on Eternal Radio. 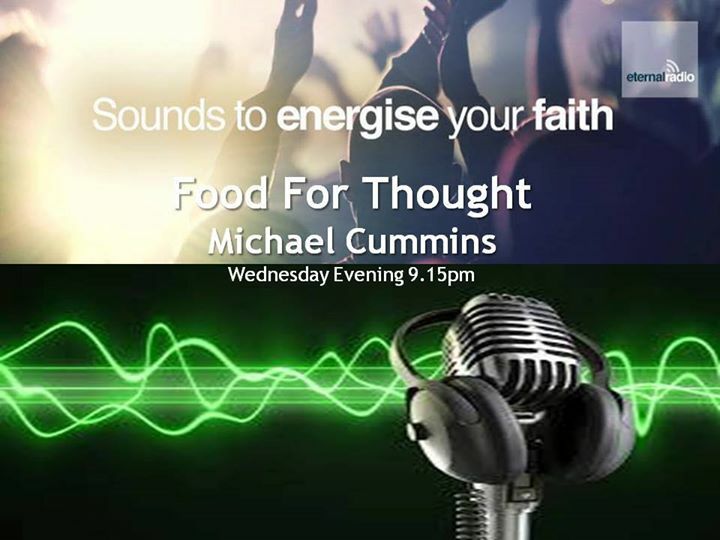 Michael’s debut show Food for Thought airs tonight, Wednesday 9th Sept., at 9:15pm GMT or 4:15pm CST. Food for Thought will air every Tuesday at 8pm GMT or 3pm CST. The repeat will air on Wednesday at 9:15pm GMT or 4:15pm CST. Tonight Michael will speak on the compassion Jesus still has to heal people today. Every week, at the end of the show, he will pray for you, whatever your healing needs are. Or perhaps your home has demonic spirits in it? Michael is a deliverance minister and has 20 years experience of casting demons out, breaking curses, etc, in the wonderful name and power of Jesus. Are you seeking Jesus for healing? Whether physical, emotional, mental, or spiritual, Jesus can heal you. Jesus loves you so much and He wants you to be healed, body, soul and mind. Many thanks and God bless you, Laura Maxwell. 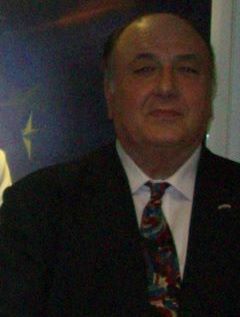 Food For Thought with Michael Cummins on Eternal Radio. This entry was posted in Coming Events, Deliverance, Demons, Food for Thought with Michael Cummins, Healing & Deliverance Crusade, Occult, Paganism, Radio, Spirits, Spiritual Abuse, Spiritual Warfare, Spiritualism and tagged Deliverance, Deliverance Minister, Demons, Eternal Radio, Food for Thought with Michael Cummins, Freedom, Generational Curses, Haunted, Healing & Deliverance Crusade, Hollymoor Community Church, Michael Cummins, New Age, Spirits, Stephen Merrick. Bookmark the permalink. 3 Responses to Michael’s debut show on Eternal Radio airs tonight! Looking forward to the debut show tonight! Been trying to find this radio station but cannot find it can you help. Many thanks and God bless you. Laura Maxwell.